Designed to accommodate most 26 47 TVs up to 110lbs, this flat panel wall mount elevates your screen to the optimal viewing height. Fine tune the viewing angle of your screen after the easy installation by tilting the T-103-MTM 5 degrees up or 15 degrees down. The universal design of this mount covers most VESA mounting patterns up to 400x400, but can support mounting holes as far apart at 512 mm x 405 mm. For a polished look pair this wall mount with your favourite CorLiving TV or component stand. Designed to accommodate most 26 65 TVs up to 110lbs, this flat panel wall mount elevates your screen to the optimal viewing angle. The F-103-MPM holds your TV one inch from the wall, blending discretely into any dicor. This mount comes with a built in safety lock and detachable levelling system to expedite DIY installation. The universal design of this mount covers VESA mounting patterns from 200x100 up to 800x500. For a polished look pair this wall mount with your favourite CorLiving TV or component stand. 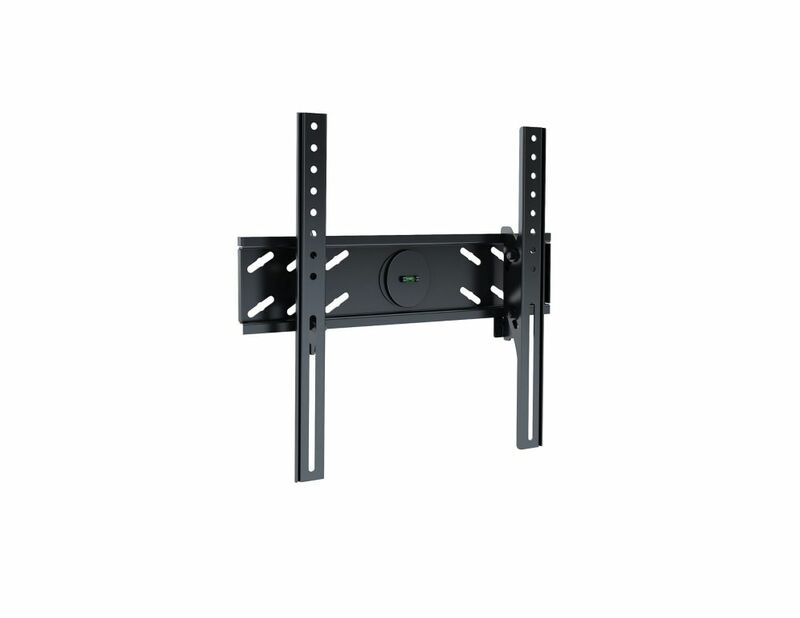 T-103-MTM Tilting Flat Panel Wall Mount Designed to accommodate most 26 47 TVs up to 110lbs, this flat panel wall mount elevates your screen to the optimal viewing height. Fine tune the viewing angle of your screen after the easy installation by tilting the T-103-MTM 5 degrees up or 15 degrees down. The universal design of this mount covers most VESA mounting patterns up to 400x400, but can support mounting holes as far apart at 512 mm x 405 mm. For a polished look pair this wall mount with your favourite CorLiving TV or component stand.